I am so excited to announce a new feature . . . I have been tossing this idea around for quite a while now and have finally decided to give it a shot thanks to some encouragement from fellow bloggers and Facebook friends. Launching on February 1st, Tales to Tomes will begin an online discussion of one book a month. We will be able to discuss the book in a variety of formats, to accommodate book lovers in a variety of ways. The selections will be chosen by those who participate. Participants can choose to join in chats one month and not another. We may read short tales or chunksters, young adult or classics. It is all up to you! A new book selection will be announced at the beginning of each month. For convenience purposes, the February selection has been chosen by myself thanks to recent conversations on this site! Facebook Page: A new discussion (check the tabs) will be posted at the beginning of the month. Feel free to comment here briefly or in length. The only thing I ask is to indicate spoilers in respect of readers that may not be as far as you in the book. Twitter: If you want to chat using 140 characters or less, this may be the best option for you! Using the hashtag #tales2tomes, you can chat with other participants. If you intend to participate in this way, send me a shoutout @tiftalksbooks. If enough interest is generated, I will create a group you can subscribe to for convenience! 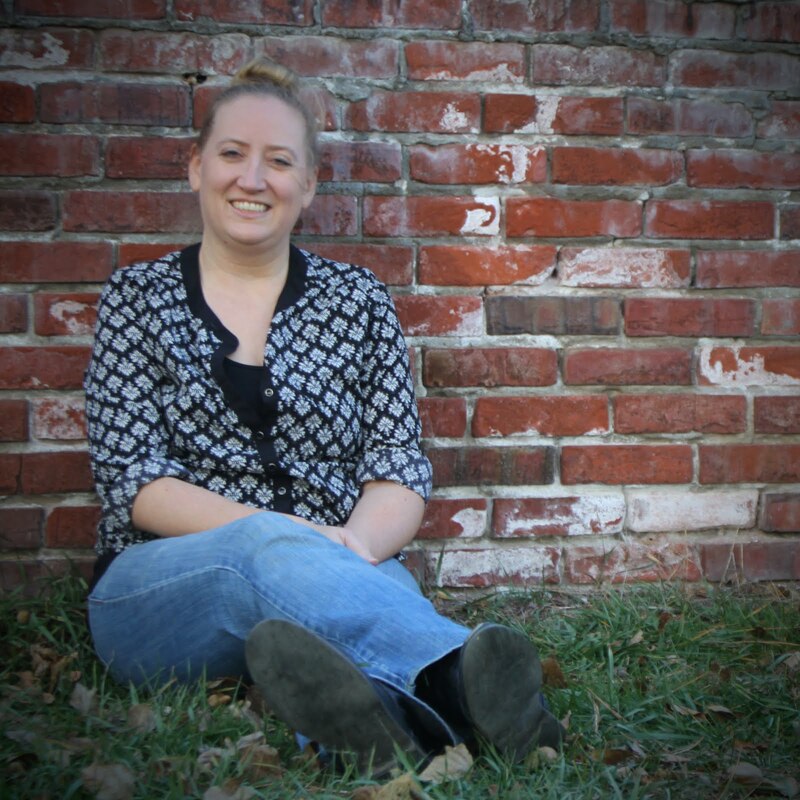 On The Blog: At the end of every month, I will post my personal review on the book along with a Mr. Linky for you to share the permalink to your own review. We can share additional thoughts via comments, too! Feel free to participate in any or all of these modes. Feel free to read the book at the beginning of the month or spread it throughout. The joy of Tales to Tomes is that it is flexible and anyone can join in at any time! As I said above, all of our reads will be chosen by those who want to participate. You send me a book that you would like to have considered, and those suggested will be voted on. If there is a tie, both books will be read (in separate months, of course). I will keep a running list throughout the year and will post the books up for vote as a poll link on my left sidebar. As soon as books are chosen for a month, I will post an announcement post (approximately the middle of the month prior to reading). Since we will begin "meeting" in February, I have selected the first book we will be discussing. Drumroll please . . .
Let me know your book recommendations, including title and author. 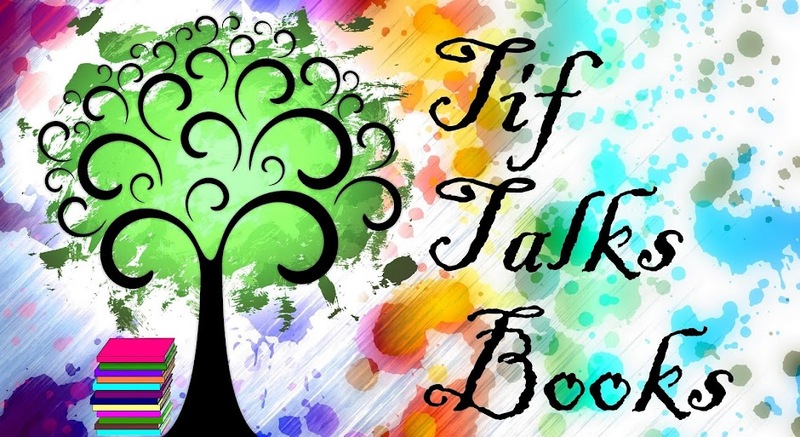 You can reach me via email (tiftalksbooks at gmail dot com), Facebook, and Twitter. Make sure you have a copy of the book we will be reading and discussing in February! Do you hope or plan to join in? Want to start suggesting future titles now? Not sure I will be participating this month. Money is tight and our library doesn't have this yet. Maybe next month. As for next month what about a Steampunk? Sounds great, I'm in :) I just read Slammerkin by the same author a few weeks ago. I'll try and join in when I can. This works perfectly for me! I'll be reading Room for one of the two book clubs I'm involved with. Actually, I'll be listening to the audio version. Can't wait! I think it's a great idea. I actually am planning on reading Room within the next week or two, so may participate at least a little. WVRed . . . I am definitely writing down your ideas and will put them up for vote in a few weeks! I've read Incarceron, but have been wanting to re-read it! It was really good! Erin . . . I have not even heard of that one! Going to check it out though! Tracy . . . Sounds great to me! Kate . . . I'm so glad to hear this! I can't wait to hear what you think of the audio version in particular! I loved Slammerkin. Set me off on a historical reading kick. WVRed . . . Totally just checked this out after all the comments and definitely adding it to my Wish List! It looks good!! Ooh... very tempting. I've heard good things about Room so I'll see if I can get it from my library or (cheap) on my Kindle. I'm not on Twitter but I'll see about popping in on Facebook and I'll happily join the blog reviews. As for future suggestions, I'm always trying to read more classics, but I like the Steampunk suggestion too (I actually have Leviathan waiting on my shelf at home and I've heard good things about the other titles too). Do you have a TBR list somewhere so I can compare want-to-read titles with you? I will join in when I can! I have zero interest in reading Room though so I will wait and see what is up next. And I'll try and come up with some book ideas over the next couple of weeks! FICTION STATE OF MIND . . . You're welcome! I tend to lurk, but don't comment near enough! Hope to remedy that this year! And, thank you for the recommendations! lisa :) . . . Sounds great Lisa! I would love to have you! The list of books could be a good idea. I will post some ideas in my Sunday Synopsis this weekend! Kristen M. . . . Sounds great! I can't wait to hear your ideas!